When cameras are rolling, Emmy Award-winning reporter Kristen Hewitt comes across as calm and unflappable. But there’s another side Hewitt’s viewers don’t see. “I hide my anxiety well,” she exclusively tells Us Weekly. “The only person I confide in is my husband and occasionally a therapist or acupuncturist.” That all changed on Saturday, August 26, however, when Hewitt wrote a Facebook post detailing her struggles with the disorder. 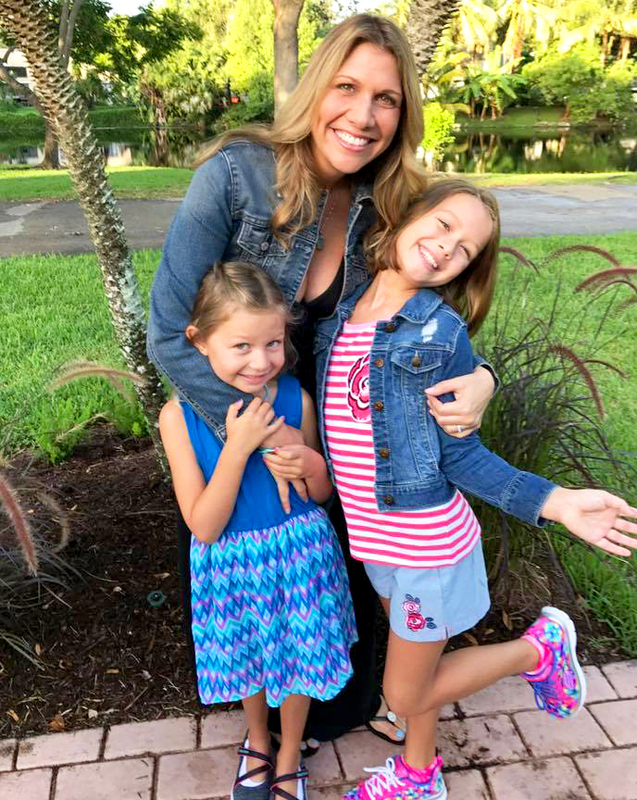 Hewitt, who covers the Miami Heat for Fox Sun Sports, was diagnosed with postpartum anxiety after the birth of her eldest daughter Lila. When the 41-year-old entered perimenopause in her thirties the symptoms came back in full force.